“[T]he being formally known as Kanye West I am YE,” West wrote. 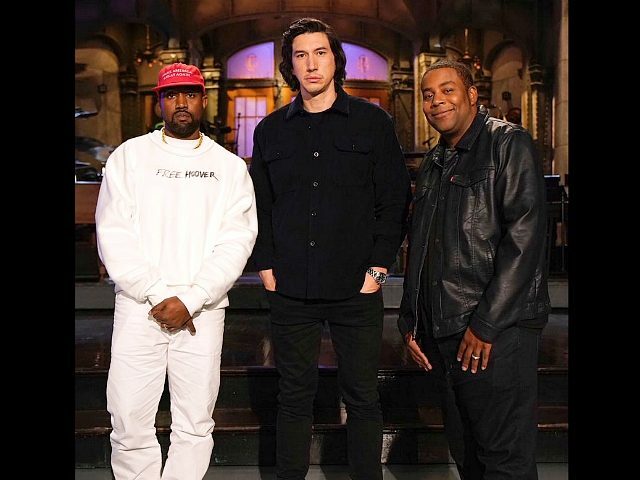 Since revealing his support for President Donald Trump in April, Kanye West has been the subject of both scorn from the political left and praise from the right. In August, the rapper lavished praise on President Trump for striving to be the “greatest president” in American history.